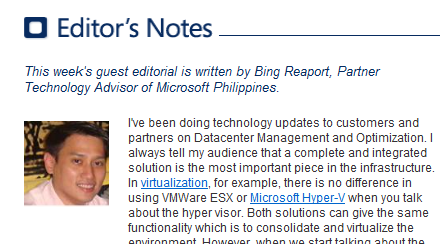 On the TechNet Flash PH Newsletter November 2011 Edition there is a good article about updates on Virtualization on editors notes, this may interest you if you are doing virtualization like me, so do check it out. 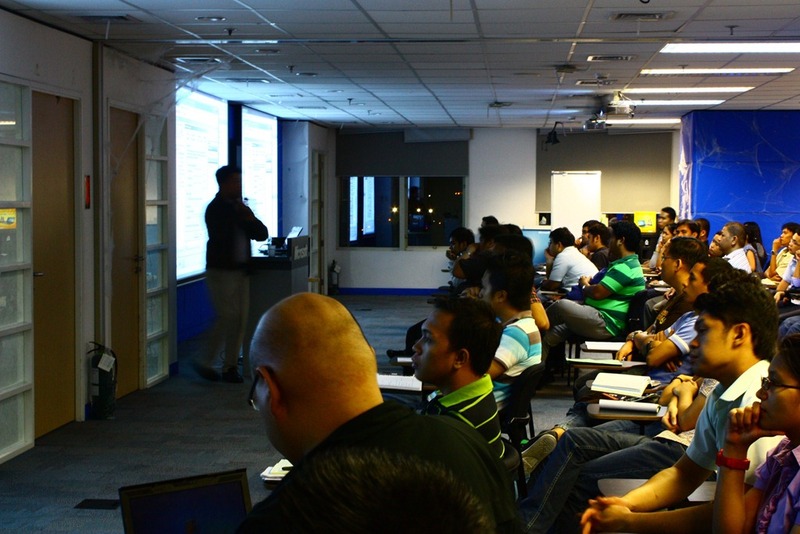 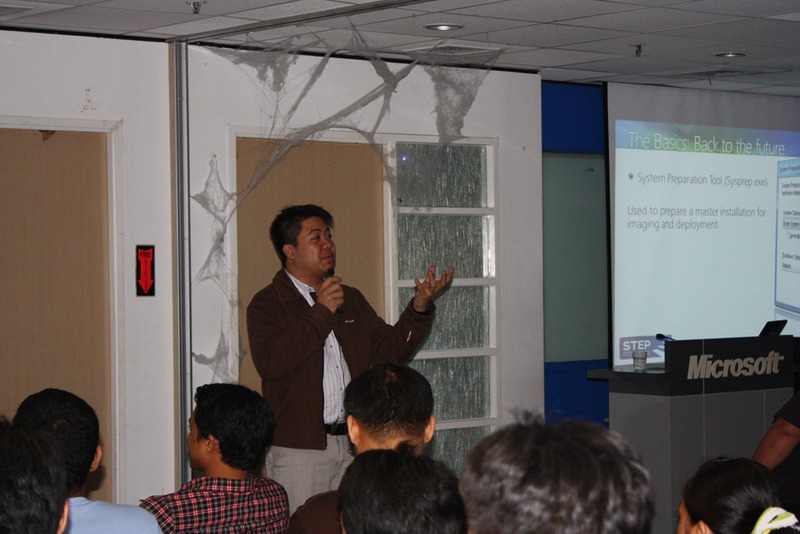 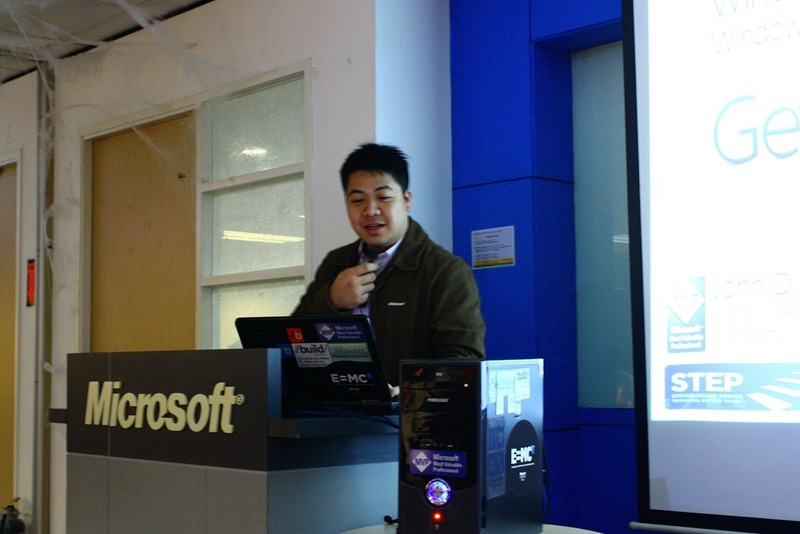 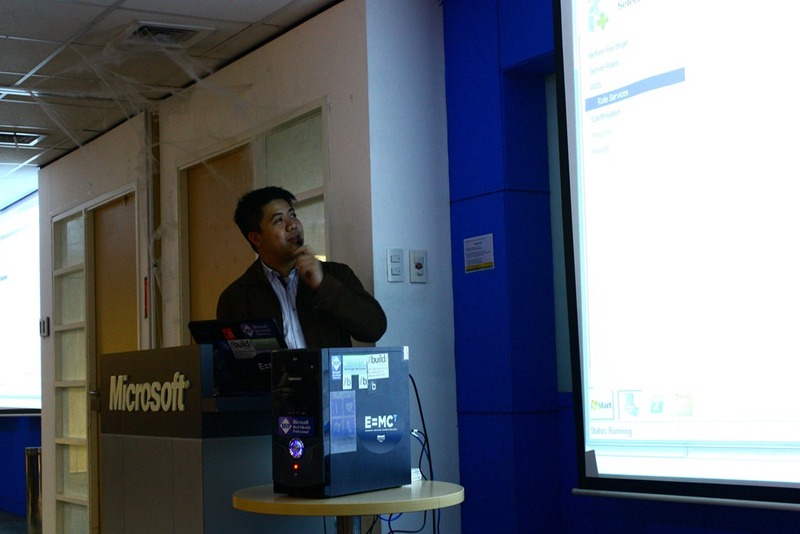 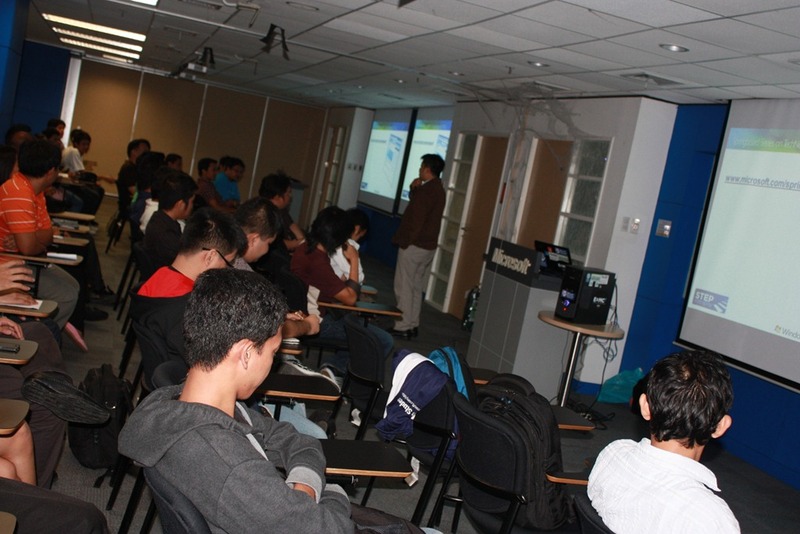 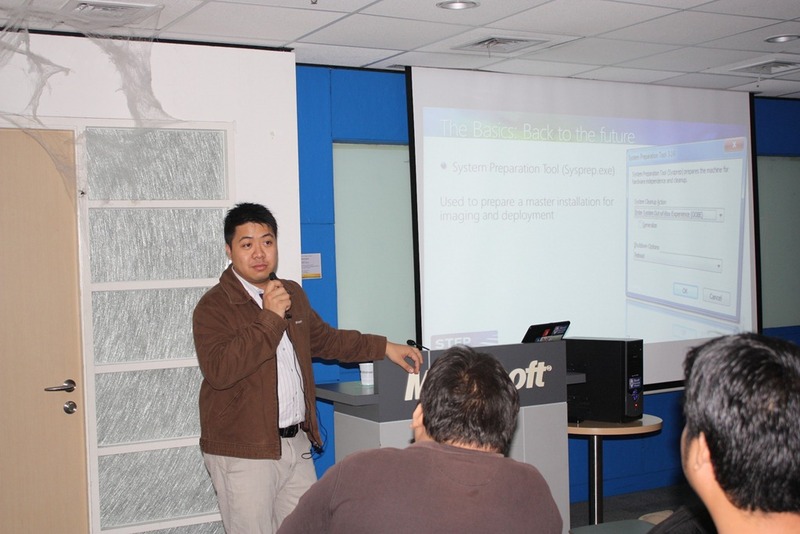 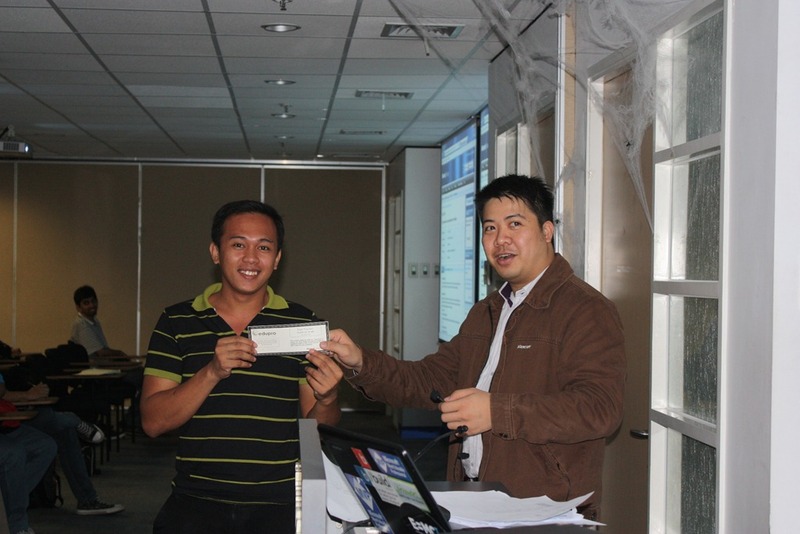 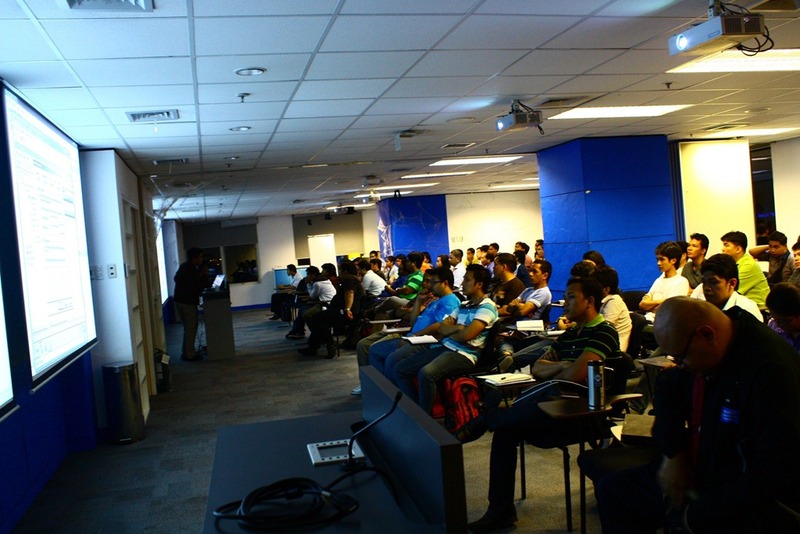 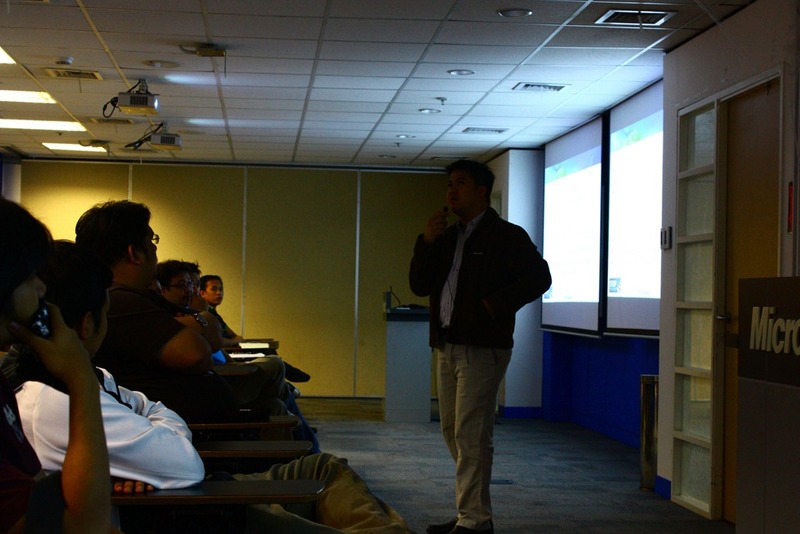 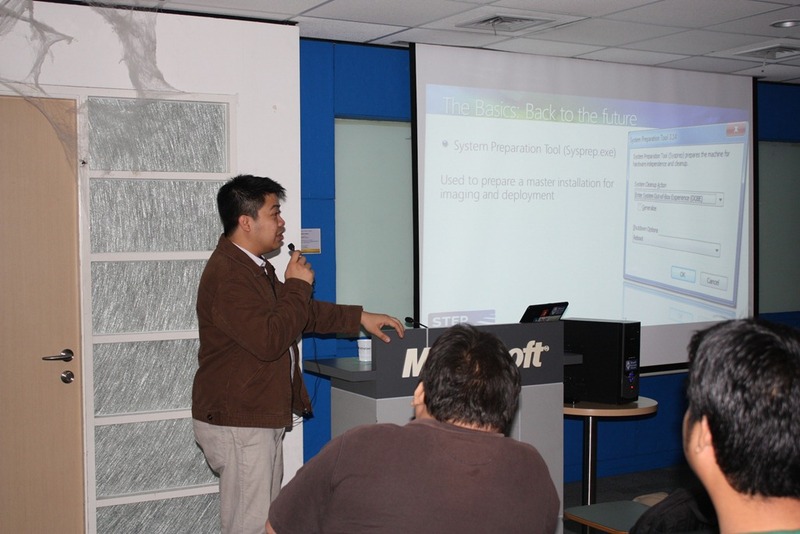 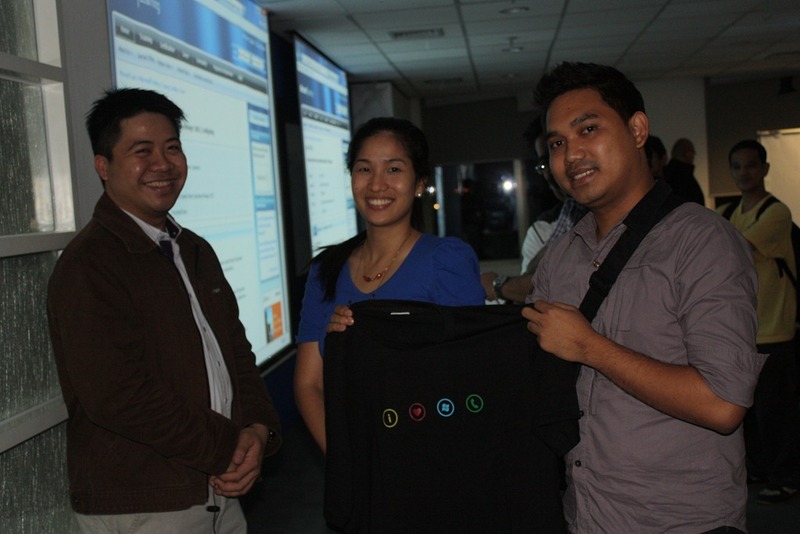 I would just like to thank Microsoft and Acer Philippines for coordinating a session with the Philippine Navy yesterday (November 09, 2011) at Acer HO. 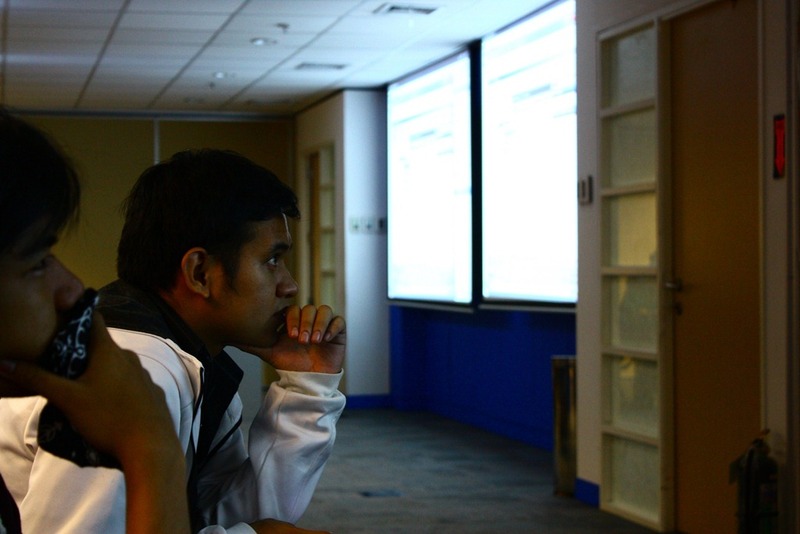 I wish I had photos tho. 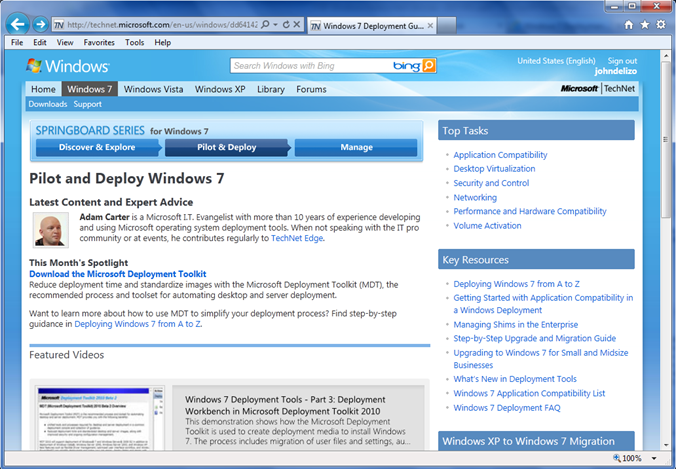 Good luck on your Windows Deployment! 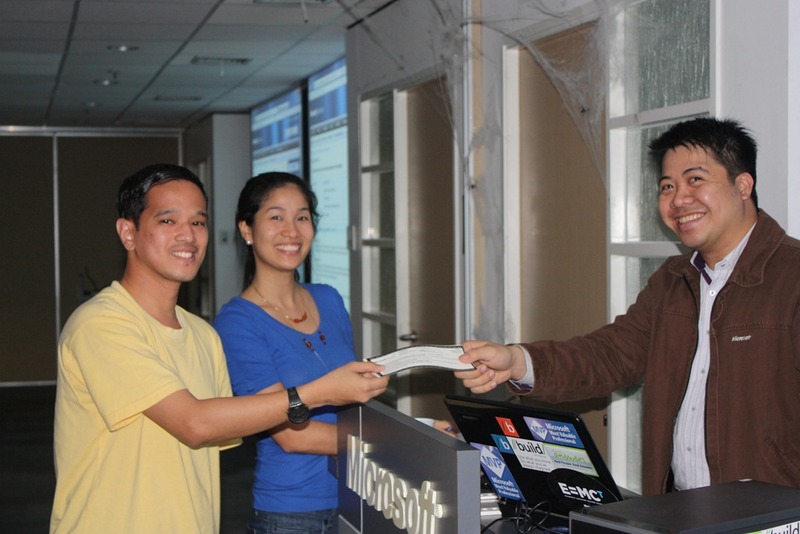 Posted on November 10, 2011 Categories Microsoft EventsLeave a comment on Thank you Microsoft, ACER and Philippine Navy! 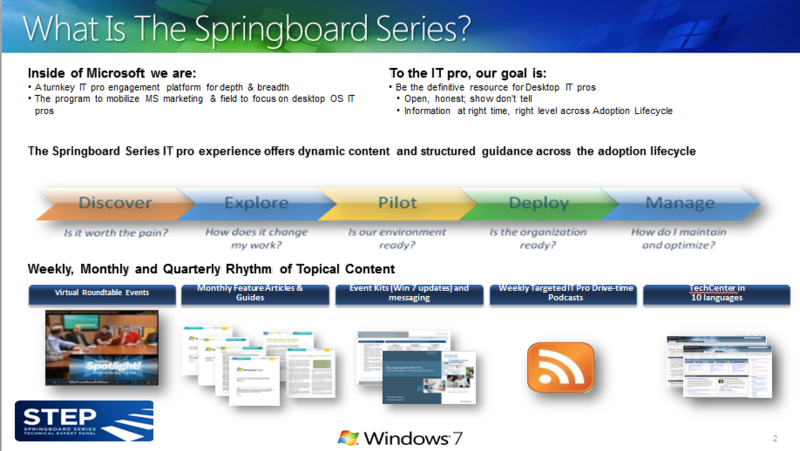 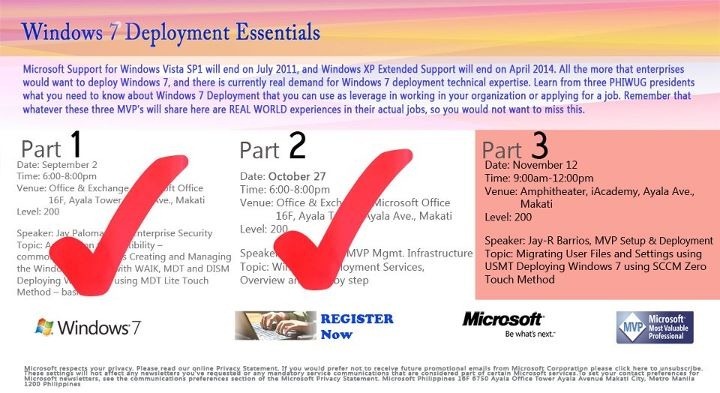 Posted on November 6, 2011 Categories Microsoft Events1 Comment on Part 3 now scheduled on November 12, register now! 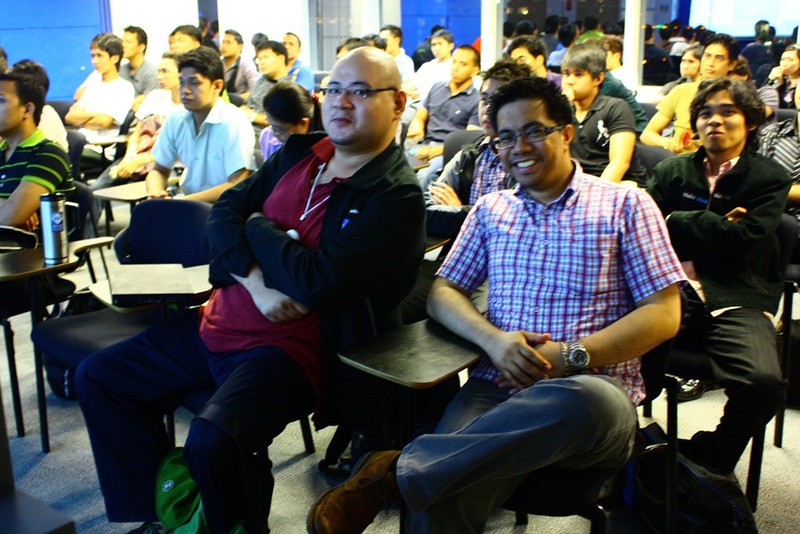 For resources, please do check out this link!